Judging the Wovember competition photographs has taken a short while because in deciding which photos should win, several factors emerged. 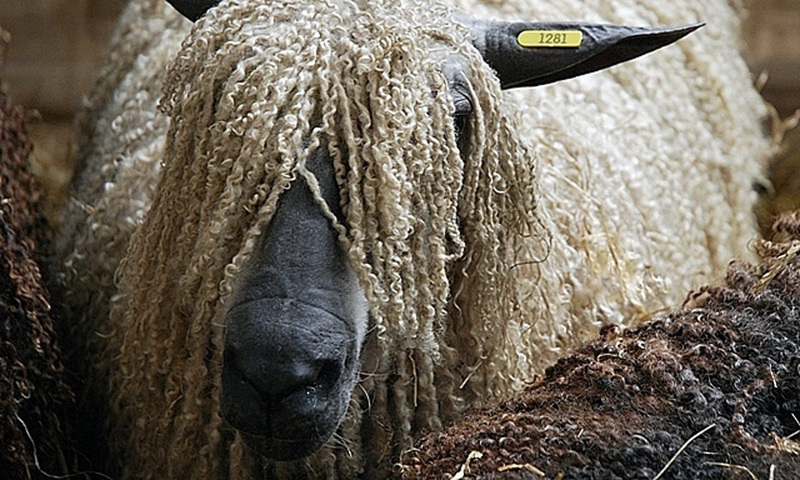 We realised that because WOVEMBER is essentially a campaign site, the winning entries should somehow make WOOL accessible and exciting for new audiences; to speak somehow of the virtues of WOOL in a way which could be convincing to someone with no initial interest in this amazing substance. We also realised that the meaning of 100% WOOL is a very broad brief, and one which you have interpreted in a variety of ingenious ways, and we felt it was important for the diversity of your amazing entries to be represented in the final selection. We are very happy to have found our winners! However there were *so many* beautiful photographs amongst your submissions, that we thought there may be some added benefit to sharing our process of selection, and also revisiting the long list and the short list which we have deliberated over in the past few weeks. 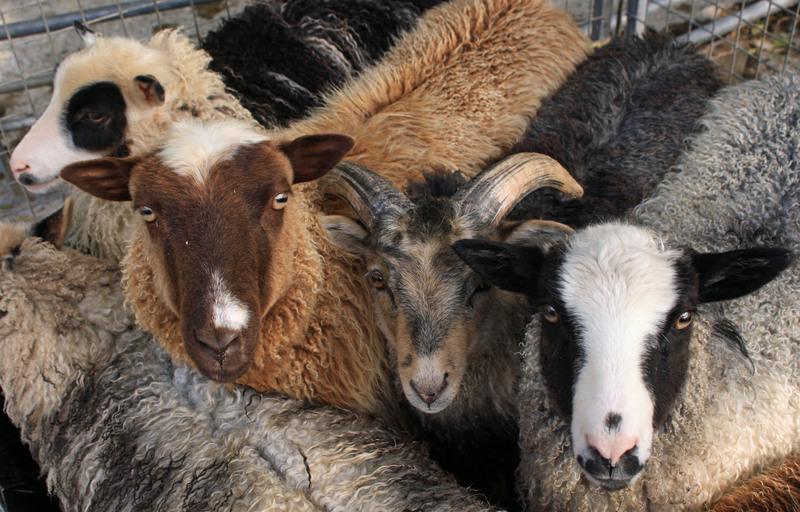 There was a definite sub-category of sheep photos detailing the life of flocks. These photos speak of landscapes transformed by the presence of animals; transhumance; and of the life of working sheep. I love how these photos depict the lives of different herds in different places, and for the global perspective on sheep and land which they offer when looked at together. Georgina Gallivan’s “Baah” is also a wonderful depiction of flock-life, picturing a moment in the Lake District where many Herdwicks (several recently mated, I think, judging by their red behinds!) were gathered together. 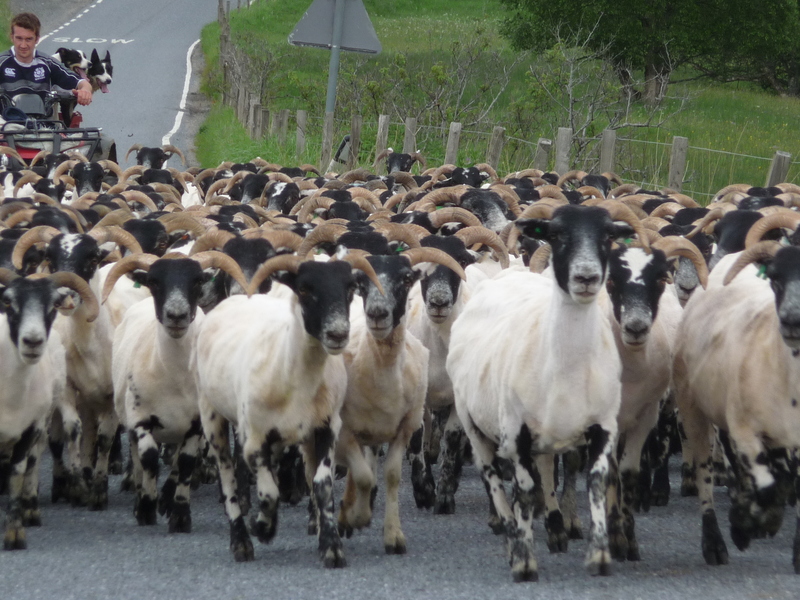 Also, there is something very charming about this depiction of a roaming flock of sheep in France, insouciantly wandering where they will, submitted by Satu Salokannel. 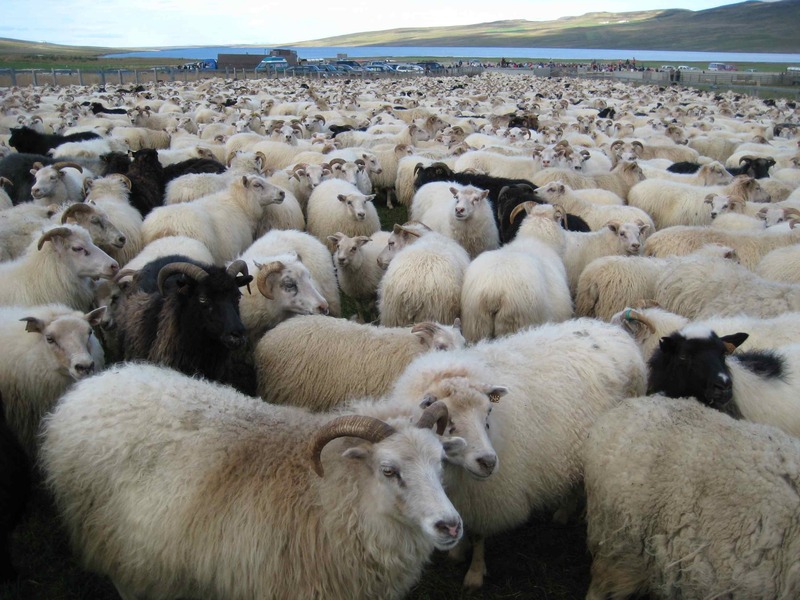 Showing a slightly smaller flock, Bettina Becker’s photo of Shetland sheep demonstrates the huge range of different fleece colours in that breed very effectively. Also, there is a seasonal, arcane magic to these snowy herds, photographed by Joyce van Heerdeen and Willemijn in ‘t Veld. Somehow both of these images are powerful testimonies to the tough togetherness of a flock in winter, and to my eyes they convey the ancient bond between man and sheep which nature’s harshest weather has made necessary. 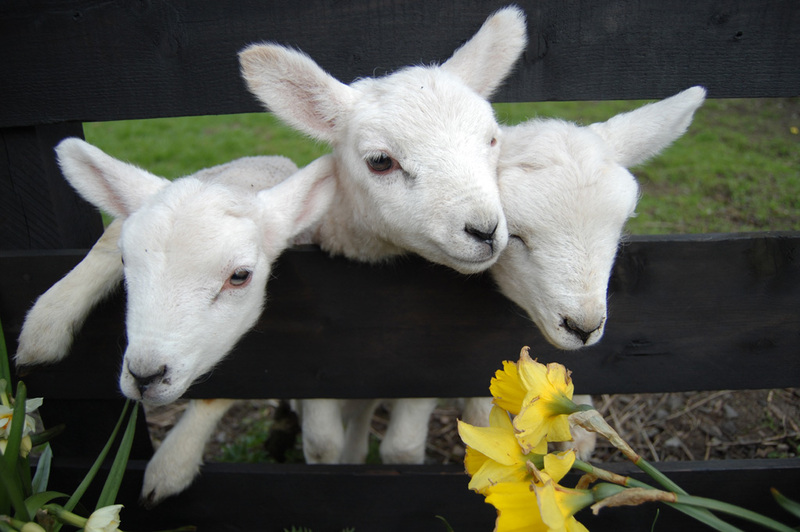 Finally, Jess’s photos taken in the Yorkshire Dales offer a cheerful, contemporary, glimpse of everyday life in the hills, lending another version of flock life to the Wovember Gallery. 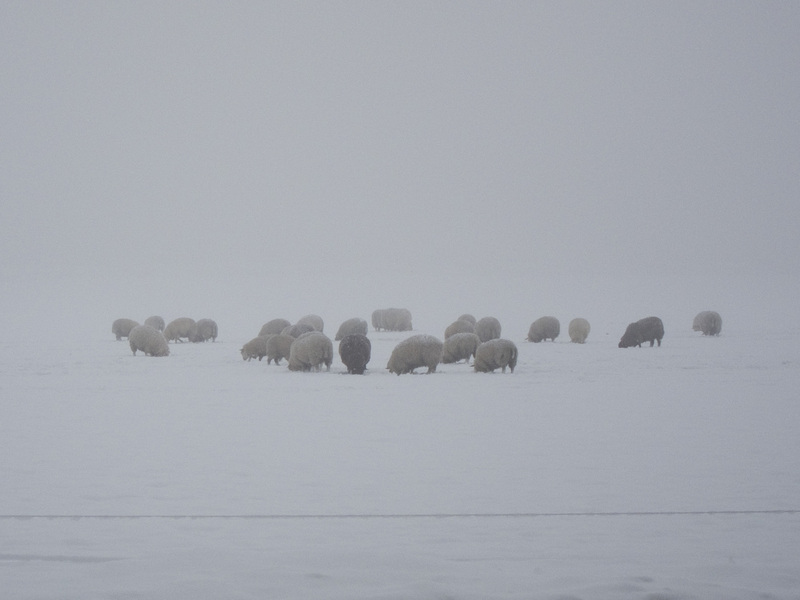 Taken together, these pictures are a profound and moving statement regarding the omnipresence of sheep on our planet, and their abiding strength and endurance in all climates and circumstances. 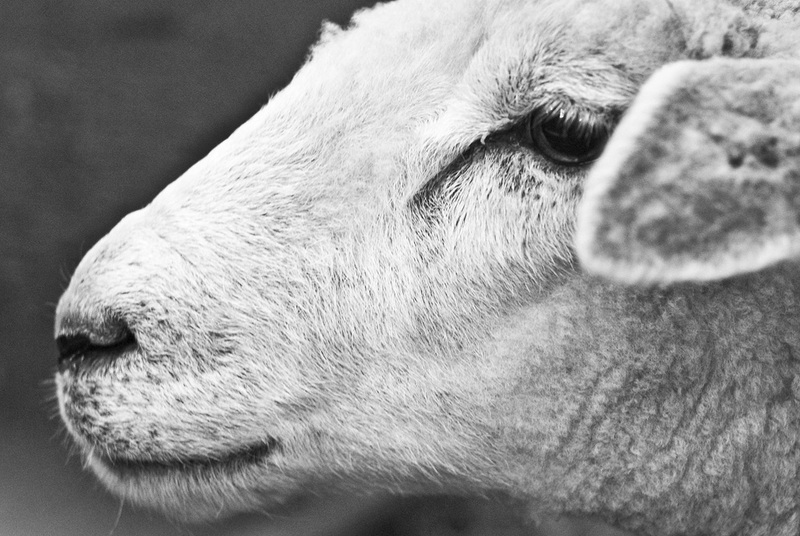 Looking at these photos, one senses that sheep live and survive in all weathers, from the boiling summers of Australia to the frozen, wintry conditions of colder, Northern climes. 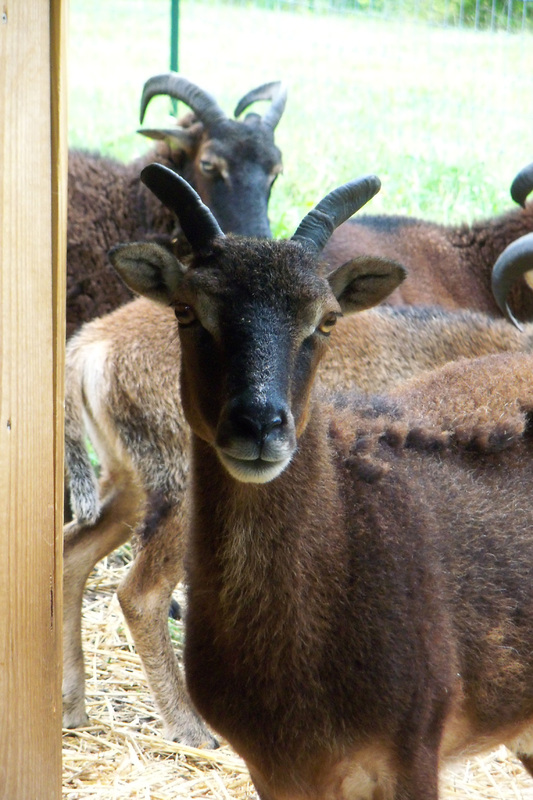 Because of the collective power of these photos, it is hard to choose a single flock or group over the rest. 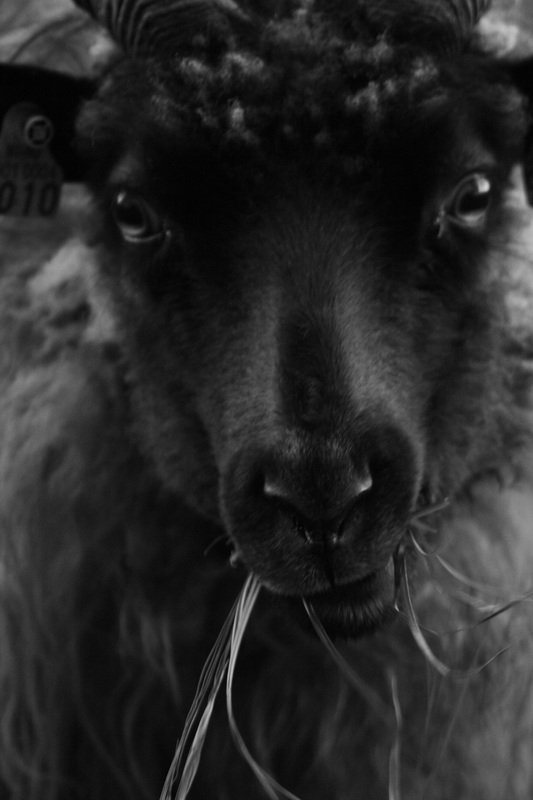 In the end, it was Lucy Razzall’s flock photograph which stood out for us in particular because of the way that – as well as showing the ancient spectacle of sheep grazing in the landscape – this image also speaks about our cultural relationship with that spectacle. 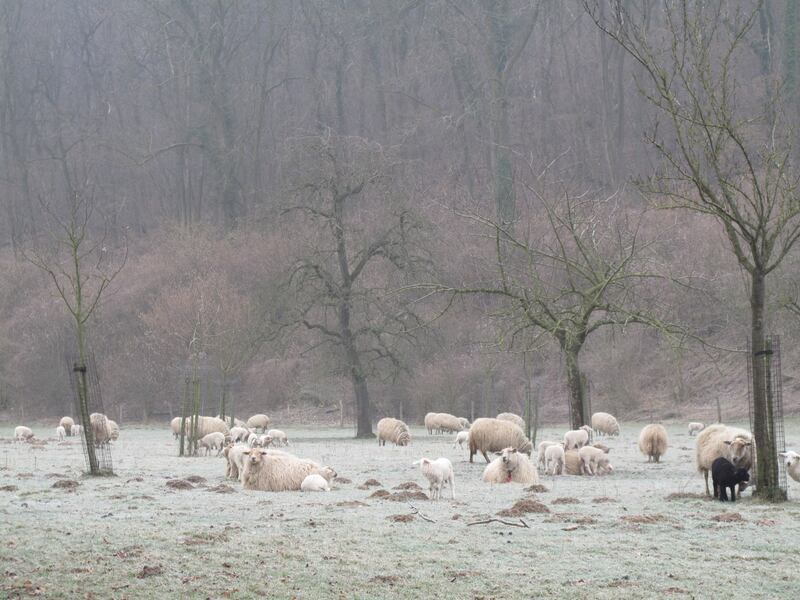 As well as showing the classic pastoral scene of sheep grazing in the fields, Razzall’s image – and Henry Moore’s ‘Sheep Piece’ – speak of humankind’s quest to incorporate sheepiness not only into our wardrobes and landscapes, but also into our consciousness. 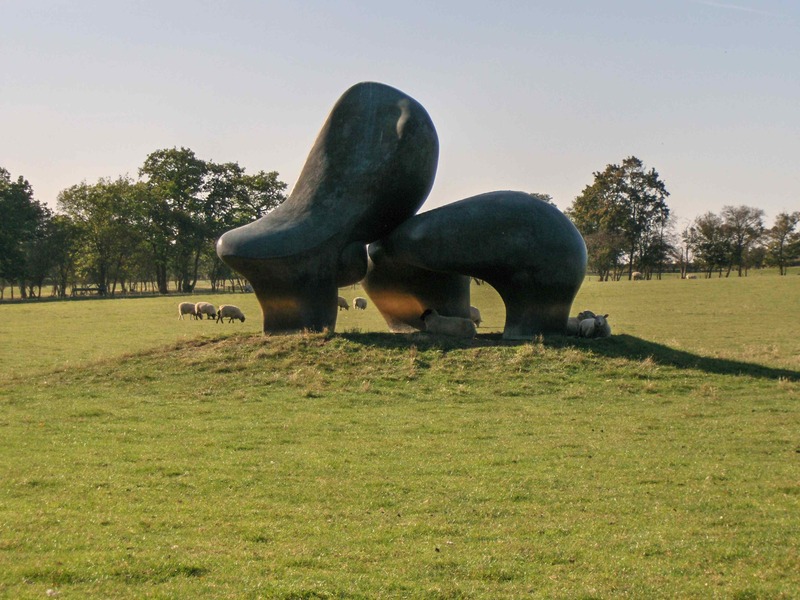 We love that Henry Moore made a piece of art which was specifically designed to invite the participation and interaction of sheep and which quietly sits in his gardens, highlighting the behaviours and qualities of the animals grazing there. The combination of materials is poetic and elemental; Moore’s cast bronze forms react with and highlight the physical qualities of lanolin-rich greasy, sheepy fleece. The sculpture – which is dependant on the activities of the sheep in order to glow as Moore intended – is round, tactile and inviting, referencing some of the qualities which reside in wool, and the piece belies Moore’s sincere, lifelong fascination with these creatures. Drawing things is a way of deepening our relationship with them; in the acts of finding and making lines and translating what we see through pen and paper, we learn how to represent the world on our own terms. Being an artist is about prioritising which elements of reality you will choose to focus on in your lifetime, and how you will convey and describe them. 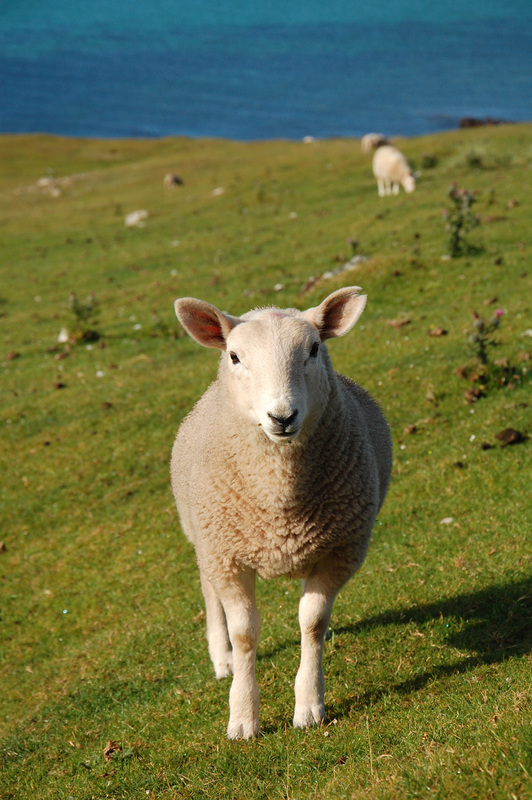 For Moore, sheep were a vital theme, and he has created many drawings of them, all of which evidence his love of this creature as an integral element of the British Landscape. 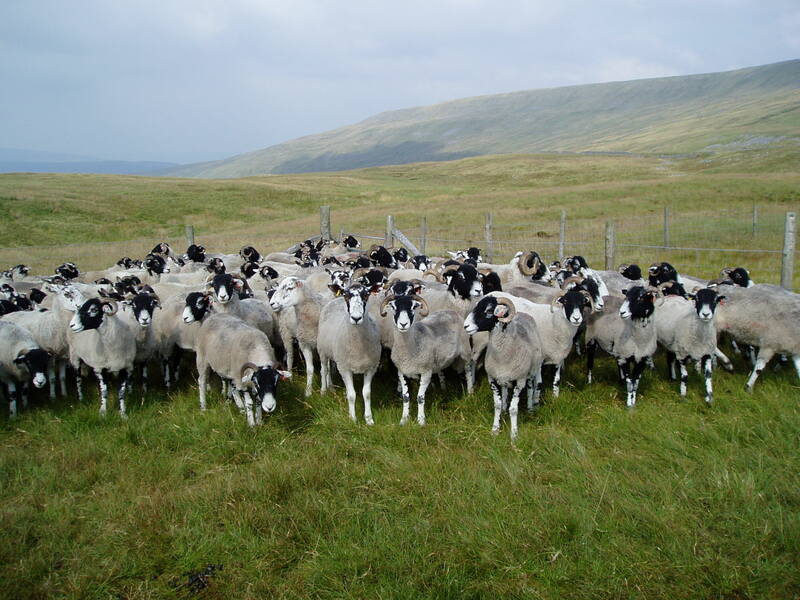 It is perhaps only through Moore’s earnest studies of sheep – the long hours spent observing and considering them in the act of drawing – that he was able to conceive of an artwork like ‘Sheep Piece’ which could add an extra dimension of meaning to the spectacle of the grazing flock in the field. 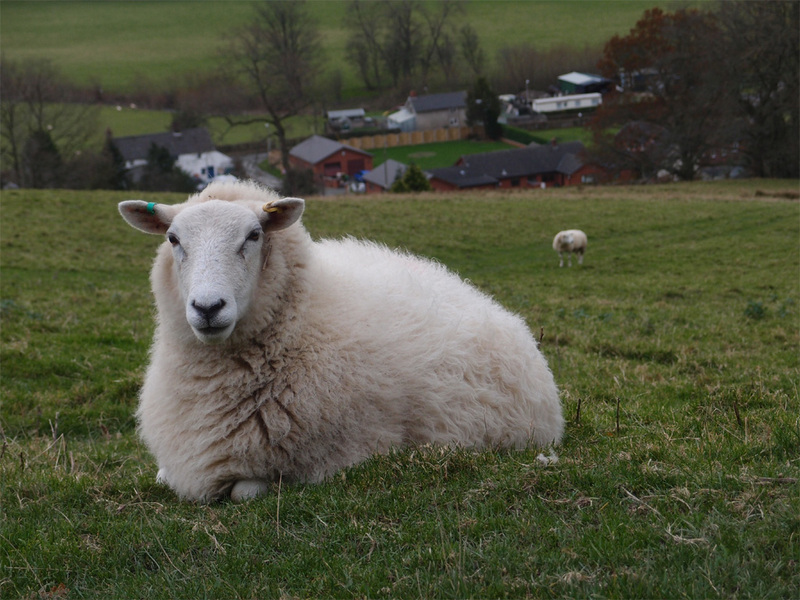 Razzall’s decision to photograph Moore’s sculpture – and her wonderful accompanying text – provide ways into thinking about sheep as being more than part and parcel of the agricultural landscape. 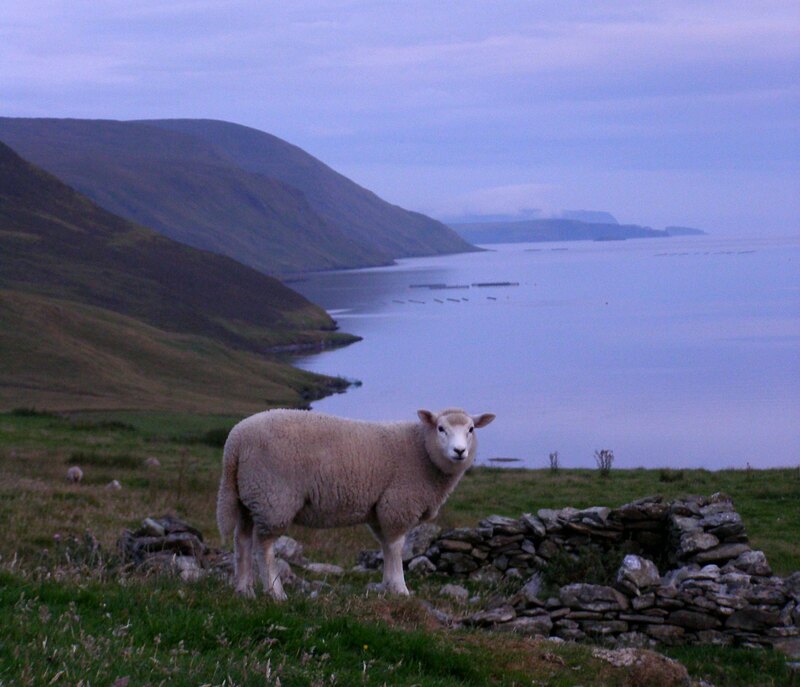 Lucy Razzall’s photo of Henry Moore’s artwork is part of an ongoing exploration of the cultural relationship between man and sheep; it is not just a photo of an artwork, nor is it purely a flock of sheep; it is about where imagination, culture, sheep, art, agriculture, history and landscape meet. We thought it stood out for those reasons. Another category of sheep photos which we received a great volume of concerned the working relationship between people and sheep. 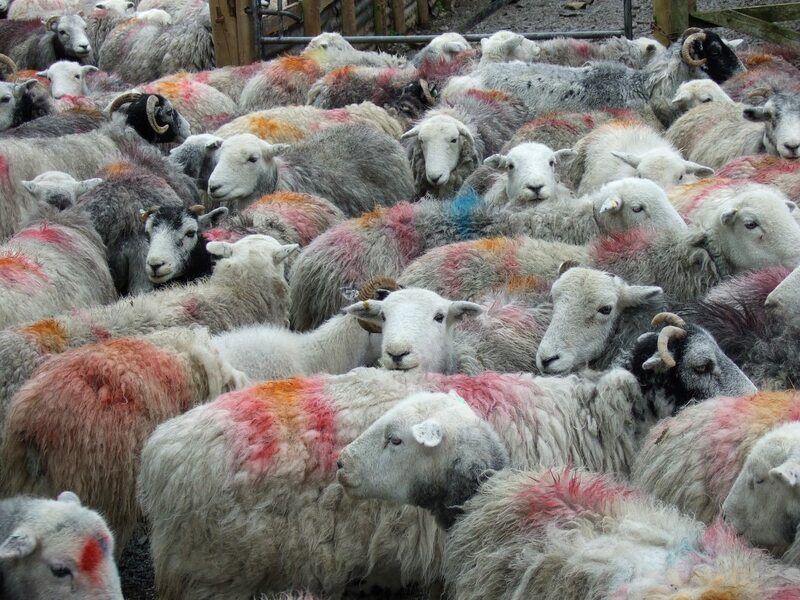 There were a great many entries celebrating the process by which the sheep out on the fells/fields/mountains/pastures/hills become wool to wear, and the relationships which develop between people and animals along the way. Where the flocks above detail the life of flocks and the place of sheep within the context of the landscape, this second sheep image category seems to be more about the realities of farming and rearing animals. 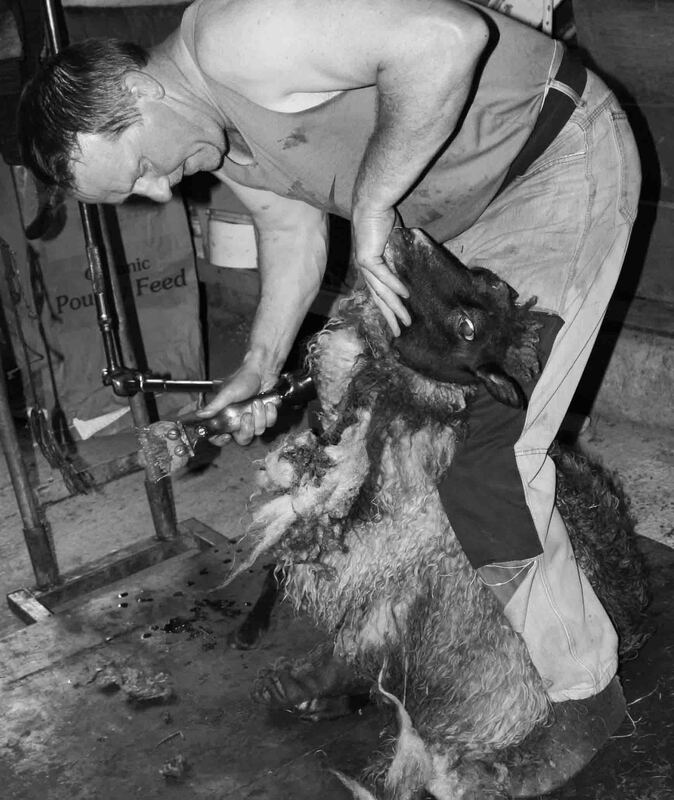 We received, for instance, some amazing entries featuring shearers at work. 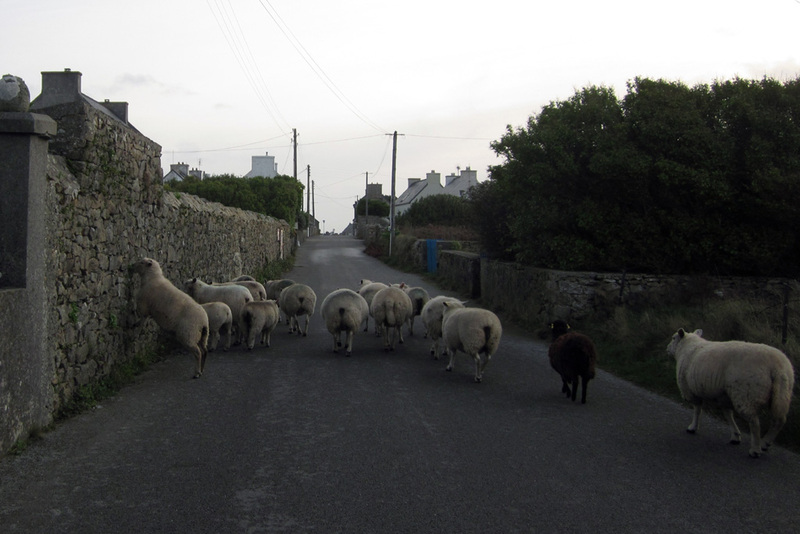 The only photo in this short list which didn’t feature people and sheep together is Teresa Johnson’s “Required Objects”. 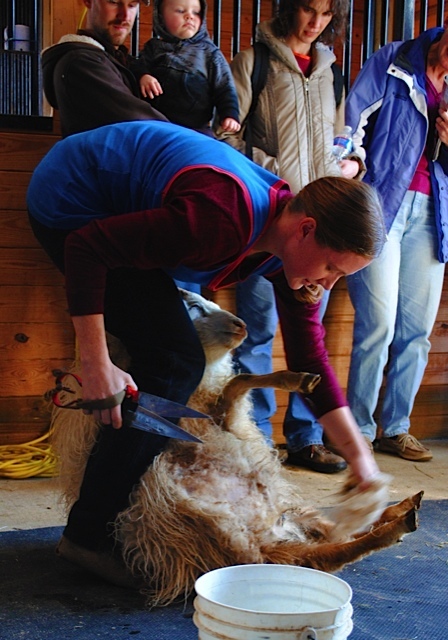 However, I feel that the references to the work of the shearer in this photo justify its place here. 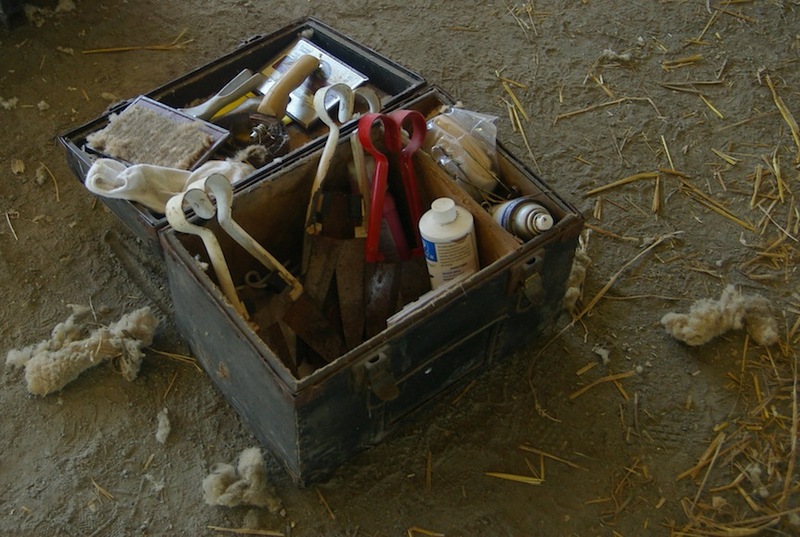 The tools needed for shearing sheep and depicted in Johnson’s photo feel serviceable, utilitarian and necessary – and they could even seem a little mechanical or cold were it not for their worn appearance. The patina of time and labour upon the tools is instead warm, and speaks somehow of the practiced hands and experienced fingers which have put them to use. I love the absent shearer evidenced in this photograph; the imprint of their work upon these objects; and the humble circumstances in which they have been photographed. Riet Andreas’s photos, too, show the working life of animals in a particular way. 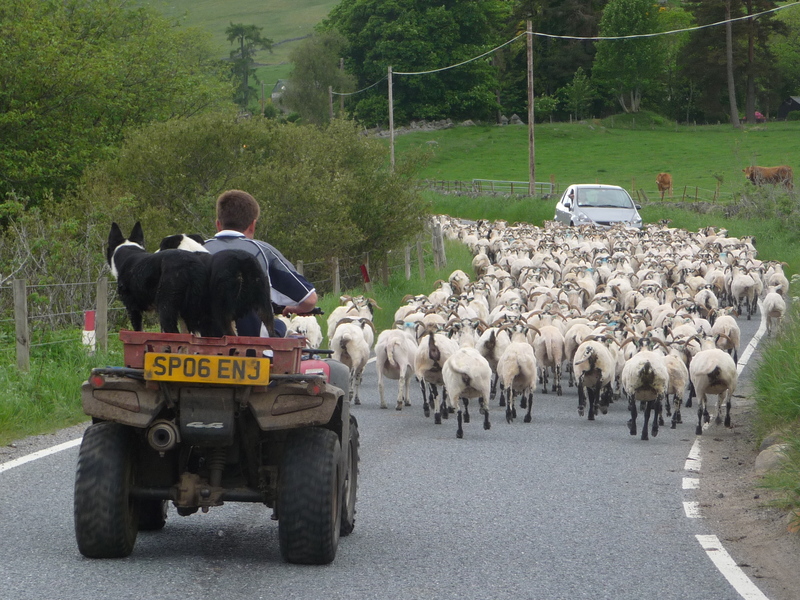 The tractor, shepherd, working dogs and flock in these photos relate sheep very directly to wool as a working trade; to wool as a substance with connections to jobs, livelihoods and industry. 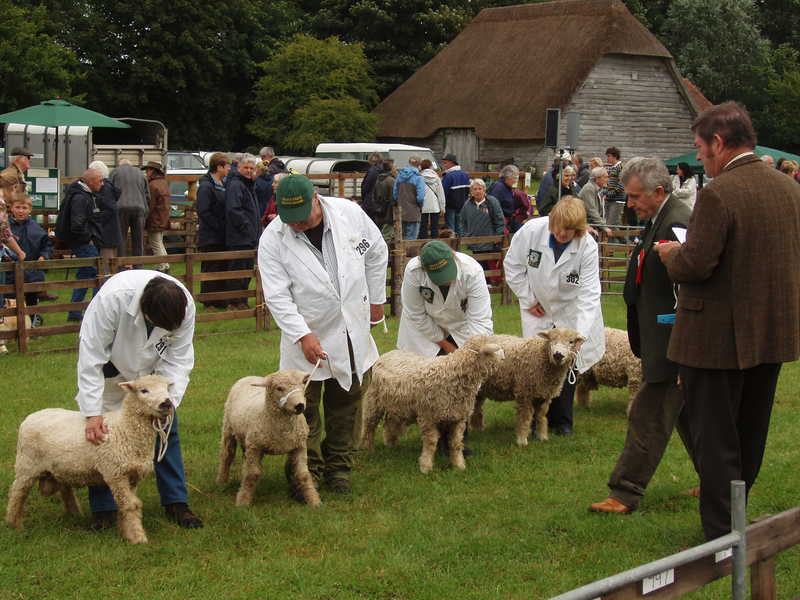 We also loved Louise’s photo from the Rare breed show at the Weald and Downland Museum, which showed the relationship between pedigree breeders and their animals in the context of our British, agriculturel heritage. 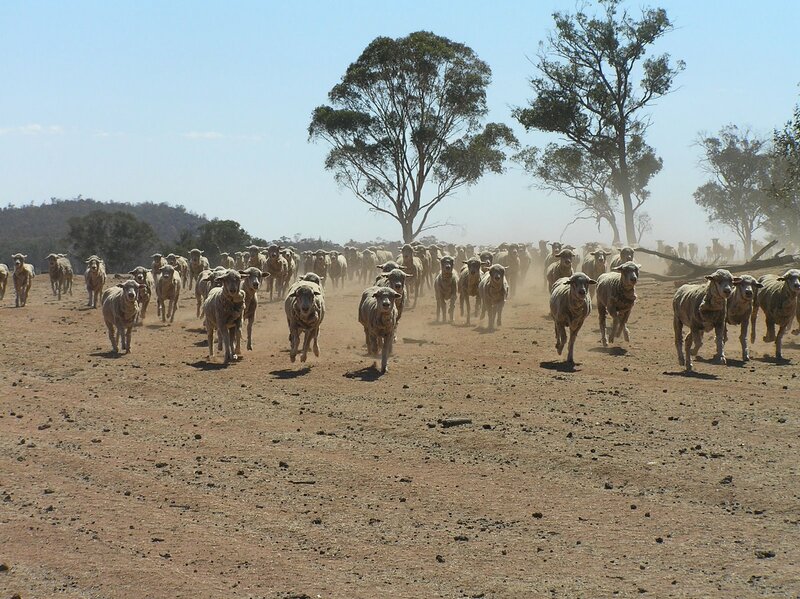 As a wool farmer I can tell you that we are constantly striving to grow wool we can be proud of while taking the best possible care of the animals in our charge. 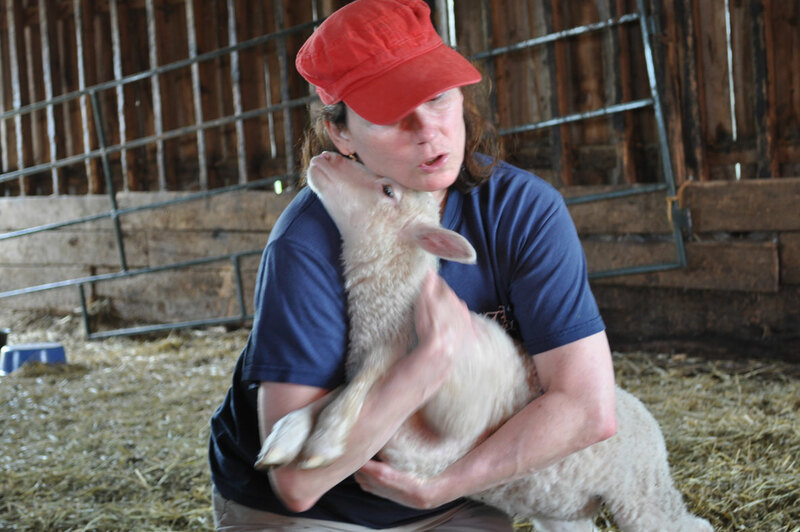 It is hard, dirty work, and no one is getting rich raising sheep. …and this, from Jody van Dooijewaard. 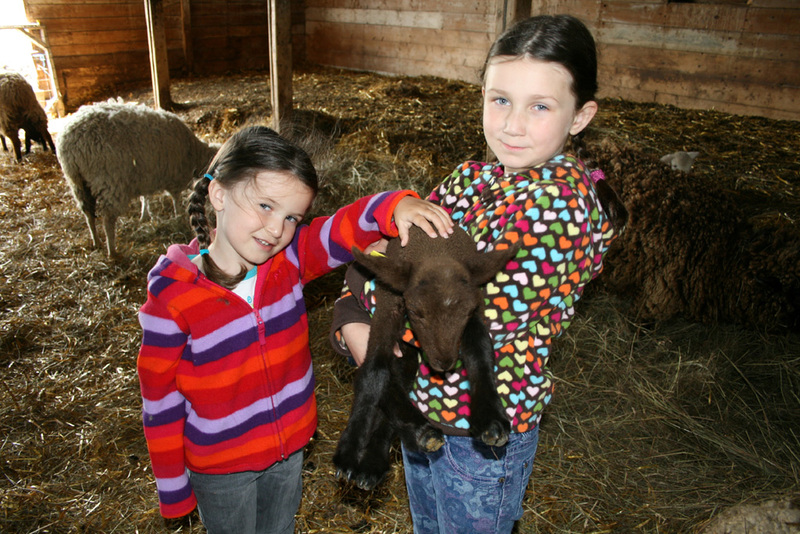 However in the end our favourite photo depicting an inspirational relationship between a person and their animal was taken by Amy Karasz and features Neve and Wren. 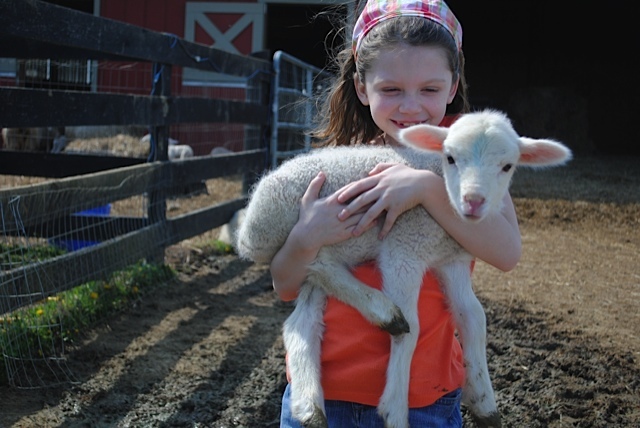 We especially love this photo because of the pure joy, excitement and inspiration it contains, and because we think we see a future shepherd right here. I love the confident, protective way that Neve is embracing Wren, and her jubilant smile. As with the flock images, it has proved difficult to select a single animal above the others; what makes these photos so incredible are the particular differences between each one, and the collective effect of seeing them all together. 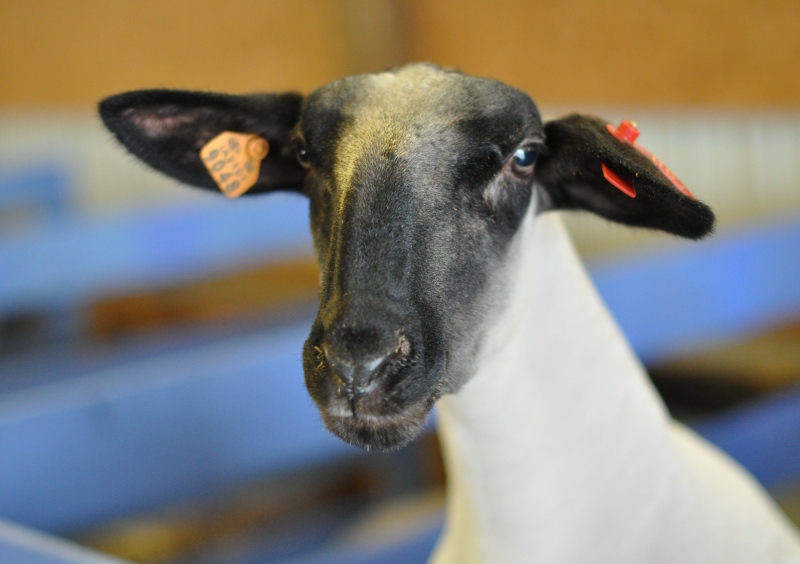 There is an impact associated with seeing these different, individual sheep side-by-side in one gallery; of seeing the different shapes, expressions and fleeces of all these different breeds. 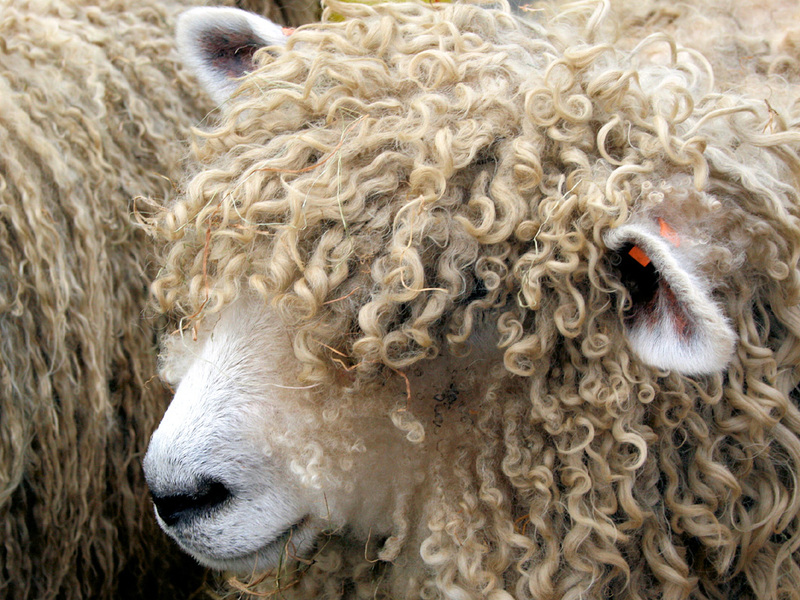 We found ourselves once again consulting the original WOVEMBER manifesto to help us to make a decision re: a winning sheep portrait, and we chose “Goldilocks” by Helena Callum. 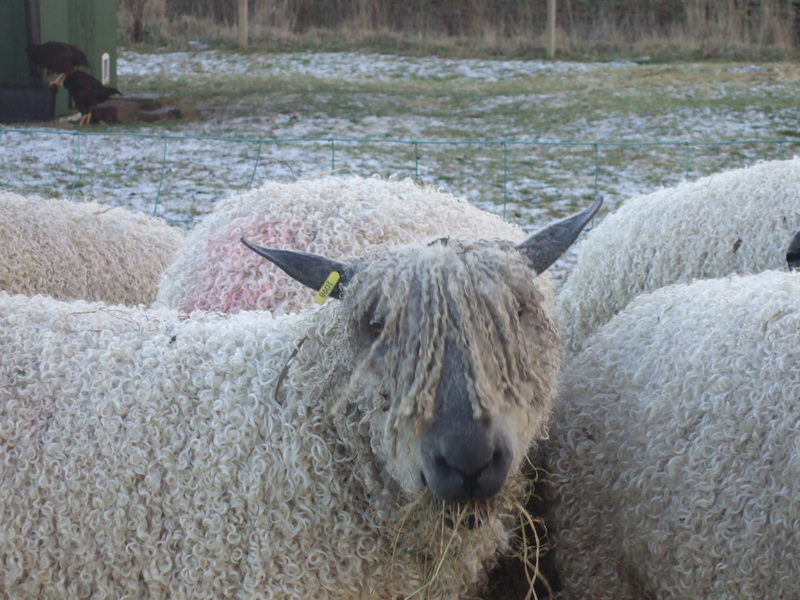 I confess that I am not 100% certain whether this breed is a Cotswold sheep, (as suggested by it wide, white nose) or a Wensleydale (I don’t think so, because normally the Wensleydale’s have a darker skin, but its locks appear very Wensleydale-ish) and I would be very grateful if someone with some expertise could help me to identify this fine animal. 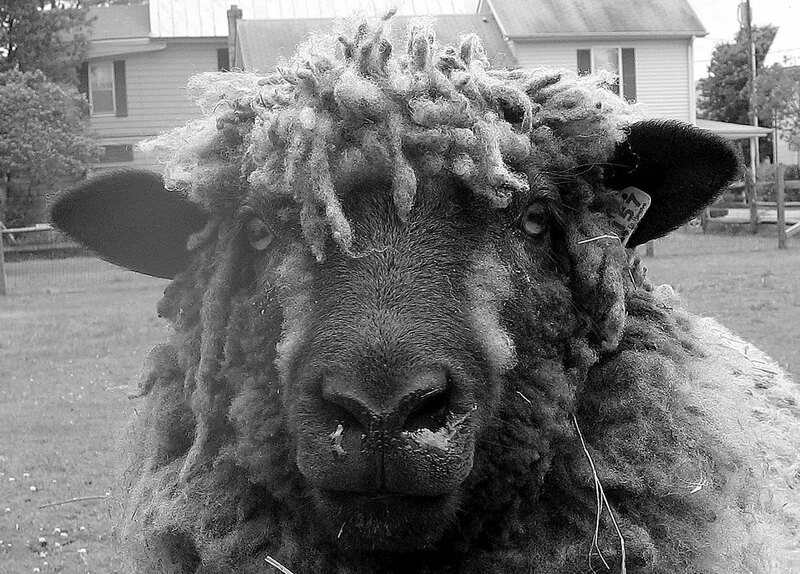 Either way, this sheep belongs to the English Longwool family of sheep, on which the British Wool Trade was historically built, and in this photo it is uniquely possible to see the long, curly tendrils of fibre which comprise wool on the sheep, mixed up with the straw and hay which are part and parcel of its life as a working animal. 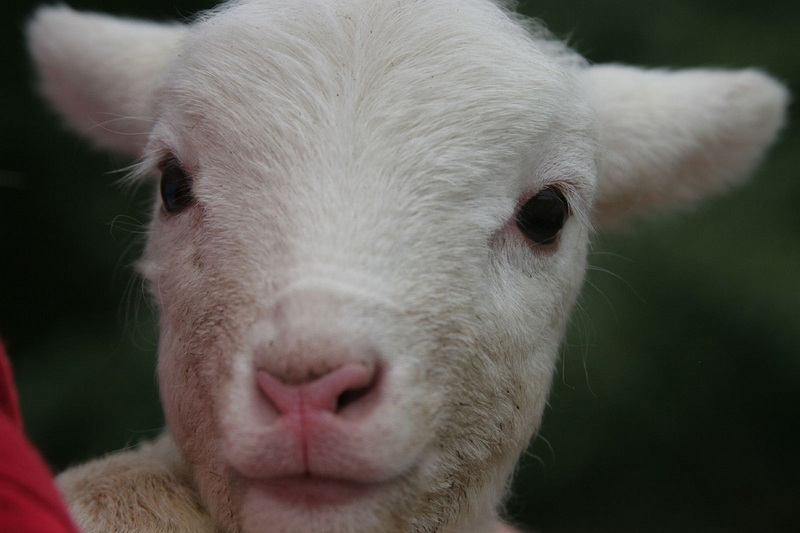 I hope it has been useful and fun for you to see how we have thought about the sheep-photos which you all submitted to the WOVEMBER gallery… it has been very thought-provoking to think about all the entries. 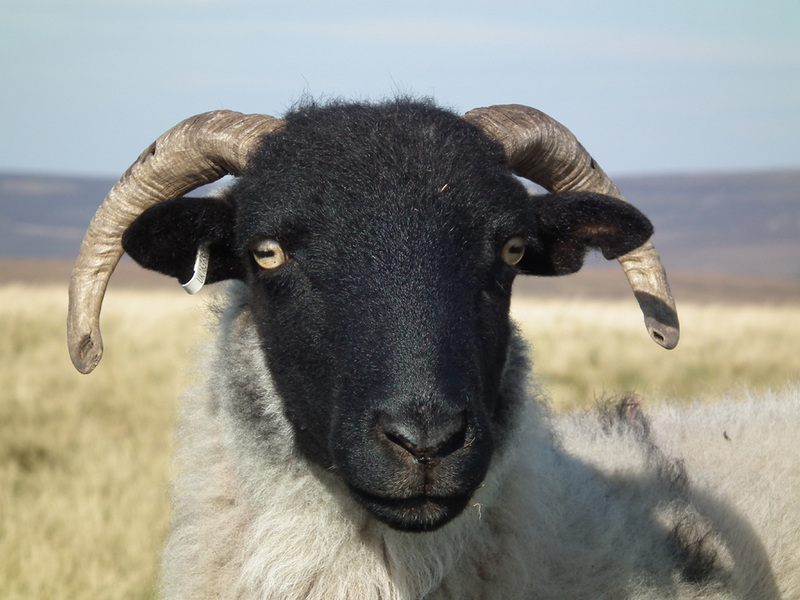 I hope you will agree that in the end we have selected photos which speak broadly across the sheep category of photos about our cultural, agricultural, emotional and historical relationship with these wonderful animals. WOVEMBER 2012 – CALL FOR SUBMISSIONS!